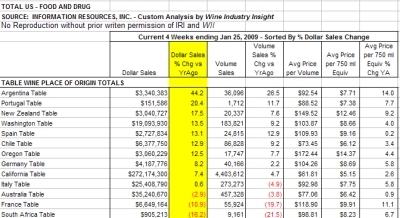 In the midst of a global recession with one gloomy report after another, wine sales for the four-week-period ending January 25, 2009 (0ver the same period in 2008) have shot through the roof. 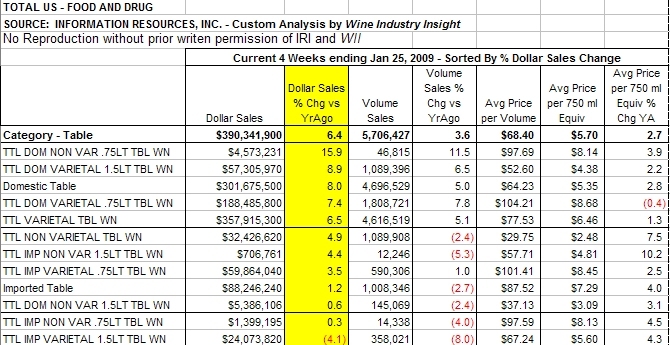 According to data from Information Resources, Inc. (IRI), table wines sold through U.S. food and drug stores increased 6.4 percent overall and sparking/Champagne soaring with a 39.5 percent increase. 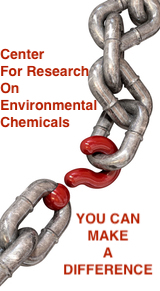 The data reverses a series of steady bad news delivered in previous reporting periods. IRI’s numbers showed many varietals and price categories — especially value brands — displaying double-digit dollar volume increases. Not surprisingly, value brands led the way with box wines costing more than $2 per 750ml equivalent posting a 40.5 percent gain. 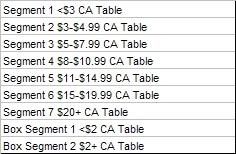 But even more significantly, every other price category also showed substantial increases. 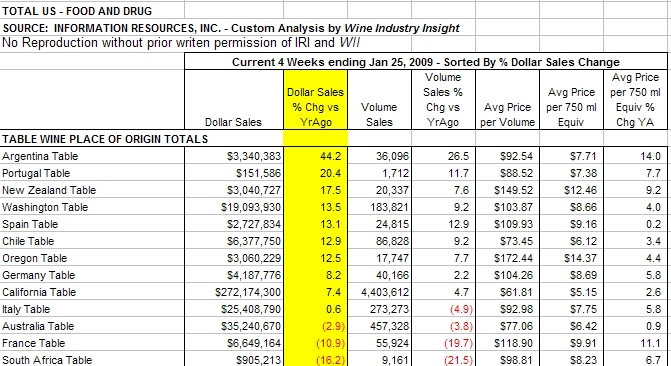 As the enlarged version of the table, below, shows, 750ml wines costing more that $20 and box wines under $2/750ml both increased 9.2 percent. 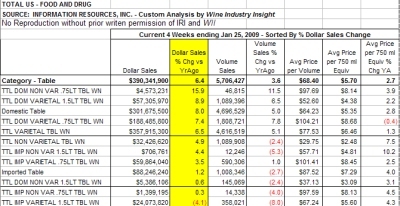 Non-varietal domestic table wines in 1.5 liter bottles increased almost 16% while every other category showed increases except 1.5-liter imports. While California posted a respectable 7.4 percent increase, Argentina topped the chart with a 44.4 percent increase. 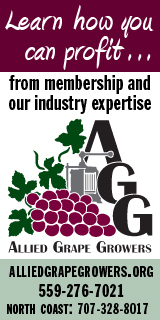 Washington state wines showed the greatest domestic growth, with dollar volume climbing 13.5 percent. The next installment of this multi-part series will take a more micro-look at the data by varietal, price-point and size category.